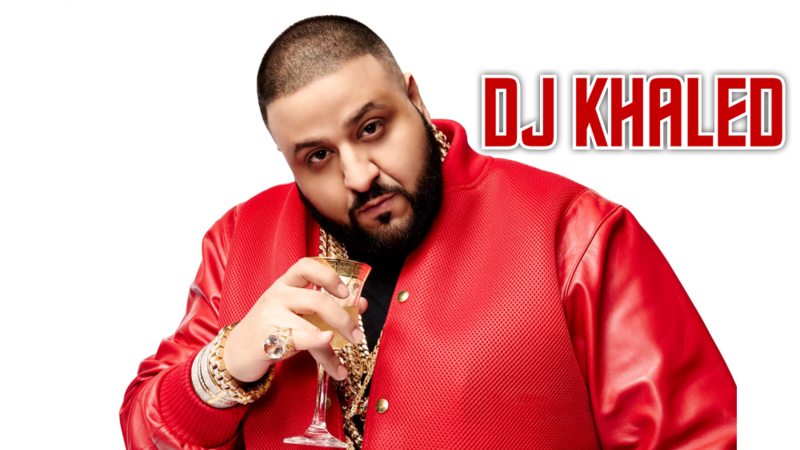 Khaled Bin Abdul Khaled (born November 26, 1975), better known by his stage name DJ Khaled, is an American record producer, radio personality, DJ & record label executive. He is a radio host for the Miami-based urban music radio station WEDR and the DJ for the hip hop group Terror Squad. In 2006, Khaled released his debut album Listennn... the Album. He went on to release We the Best (2007), We Global (2008), Victory (2010), and We the Best Forever (2011). In 2009, Khaled became the president of record label Def Jam South. Khaled was born in New Orleans, Louisiana. He is of Palestinian descent and lives in Sunny Isles, Florida. 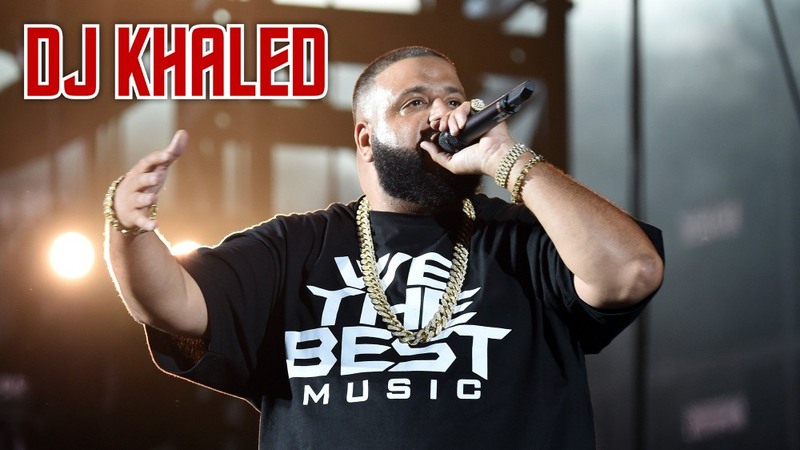 Currently, he hosts the weeknight program TakeOver on Miami-based urban music radio station WEDR with fellow host K. Foxx; Khaled states that he has worked for the station professionally since 2003. Early in his career he dj'd for a south Florida regional station Power 96.5 FM. In 1998, Khaled worked as a "sidekick" for Miami rapper Luther Campbell for Campbell's Friday night WEDR radio show The Luke Show. 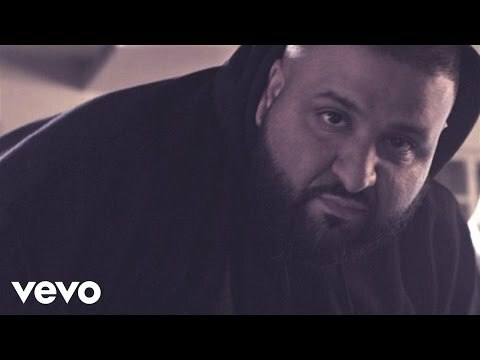 In his albums, Khaled usually provides "shoutouts" that assert his representation of "the ghetto" and urges people to listen. 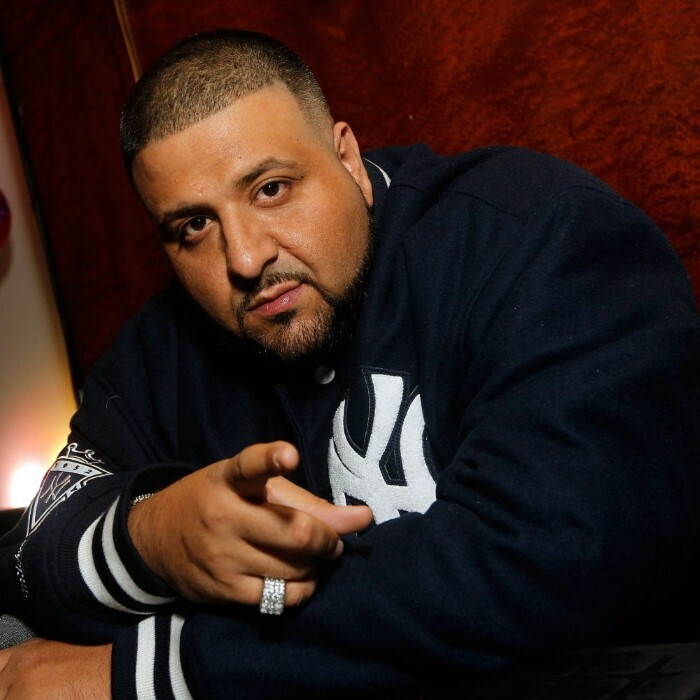 From 2004 to 2006, Khaled assisted in the production of the hip-hop albums Real Talk by Fabolous, True Story by Terror Squad, All or Nothing by Fat Joe, and Me, Myself, & I by Fat Joe. 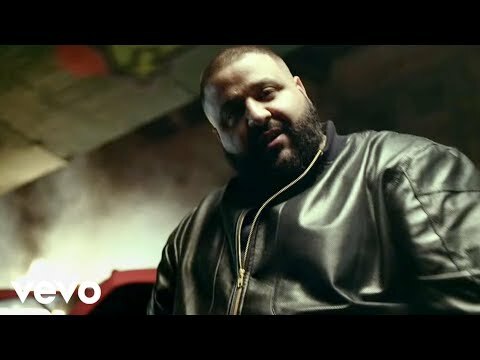 Many of DJ Khaled's songs are known to entice the listener by hip hop chanting his name before the song starts. 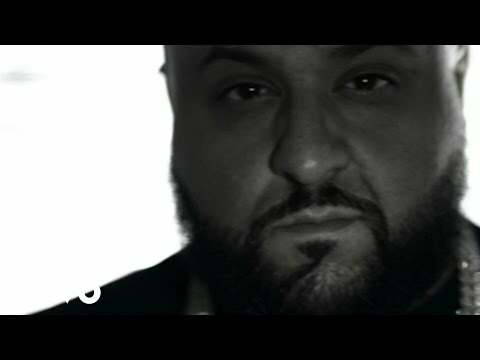 Khaled represents the Kendall area of Miami. He is currently engaged to Nicole Tuck.